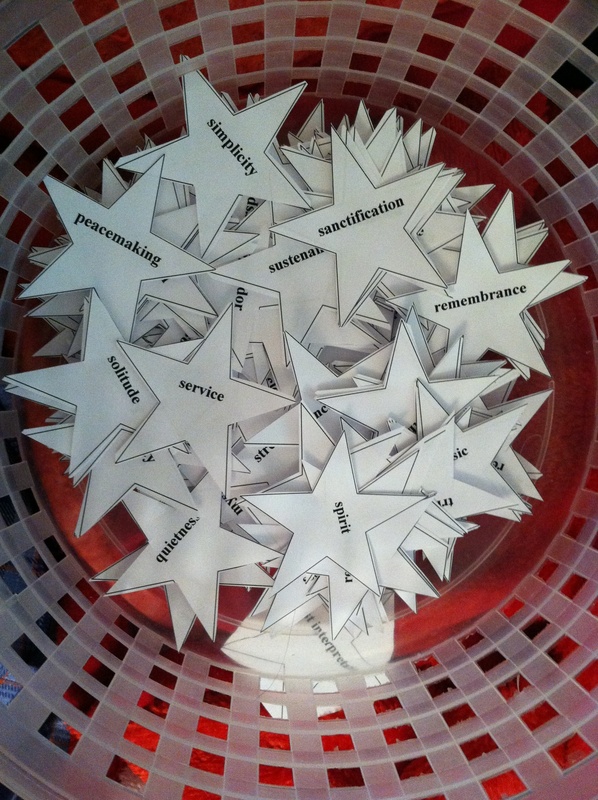 A basket of Star Words. Want one? Just ask! 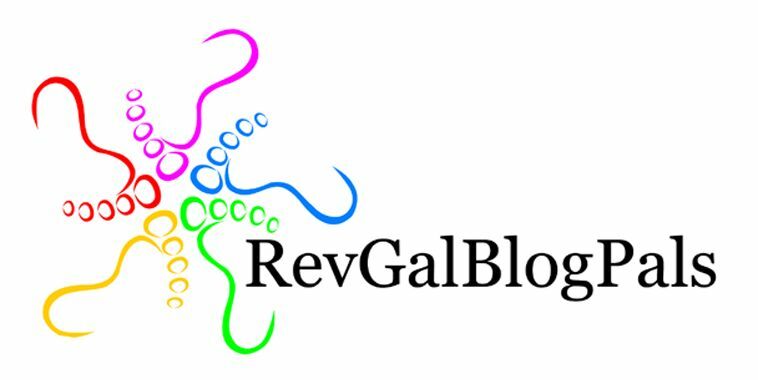 My “Star Word” is from a list compiled by RevGal Marci (and others). They are, simply, words printed on stars. There are over 300 words on the list. The Star Words are used by some churches on Epiphany, the celebration of the arrival of the Magi to see the Christ Child. I sat and cut out these stars, thinking about what kind of impact they could have on one’s life. The Star Words are an opportunity to allow God to guide you — not by what you can see, but by what God shows you. Your Star Word is just a word — consider how it might apply to your journey with God over the next year. How do I live it out? Where is it lacking in my life? How does it relate to my life in general, as well as my spiritual life? These are the kinds of questions that I am considering as I pray about this word and what God would say to me about it. : the power or ability of something to continue to live, be successful, etc. There’s a lot to ponder about this… I am someone of high energy and focus. I like to be busy working, writing, engaging in tasks and plans. So that first part of the definition, I think I’ve got it down OK. The second part — what is it that I do that helps me be successful? What abilities do I have that would contribute to this for others having more vitality? I’m looking forward to journeying through the year with this word..
Friday Five: Turn the page! I’d like a star word please and thanks! Also my one word is sow. I want to pray over and act on sowing good things in my health, relationships, finances, etc. I would love one! what a great idea…. oohhh.. that could be SO many things- exciting to see how God will reveal His will to me thru this word! I love the idea of the star word! I decided to choose one word as my focus for the year as well…sort of a one-word-resolution! The word I chose was “believe.” I love that your word is “vitality!” What a great word to meditate on. Happy New Year! Yes please, I would love a star word. What a great idea! I’d love a star word! Thank you! I would like a star word, please! I would love to have a star word to ponder and to guuide me in 2014. I have never heard of this. How do I find my star word? I have over 300 words on stars cut out and in a basket. Would you like me to draw one for you? I love your word and this concept. I would love a word please. Deb what a great idea! I am at a point in my life of prayerfully seeking what God has next for me. I’d love a Star word! Blessings and hugs to you and Ken! Ooh – I’d love one, Deb! I would love a star word! Thank you. I would love a star word. I also love the concept, & may borrow for Epiphany at church next year!